This kind of evil wants to empower, not spread fear and hate. 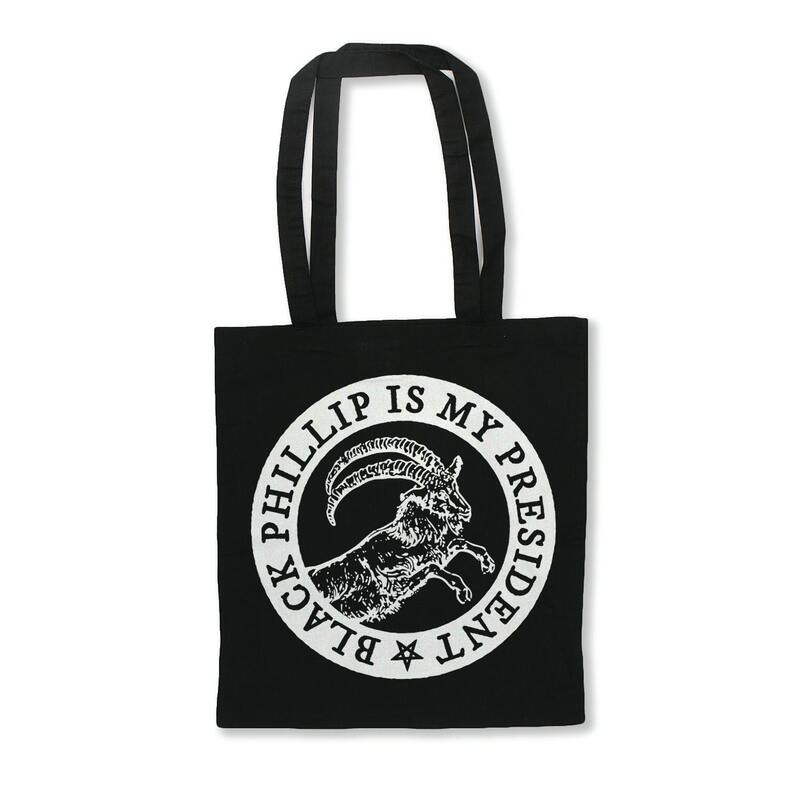 Show your support for the real president - Black Phillip loves you all and wants you to live deliciously. Wonderful communication, super quick delivery, and awesome product. It was the perfect gift and she was thrilled!